Beautiful townhome features huge master bedroom with sitting area, or space for office. Master bath has separate tub and shower. Open floor plan, dining room, great room with fireplace, nice kitchen with views to great room, sun room. 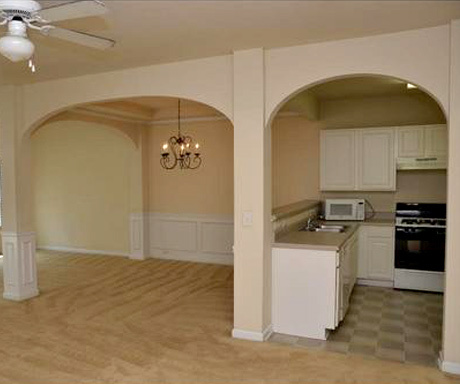 Arch ways, ceiling fans, 10 ft ceilings. Must see to appreciate! Copyright © 2019 · Website designed & maintained by Bella Web Design, Inc.